Today I’m happy to welcome my friend Jenny to LWSL. 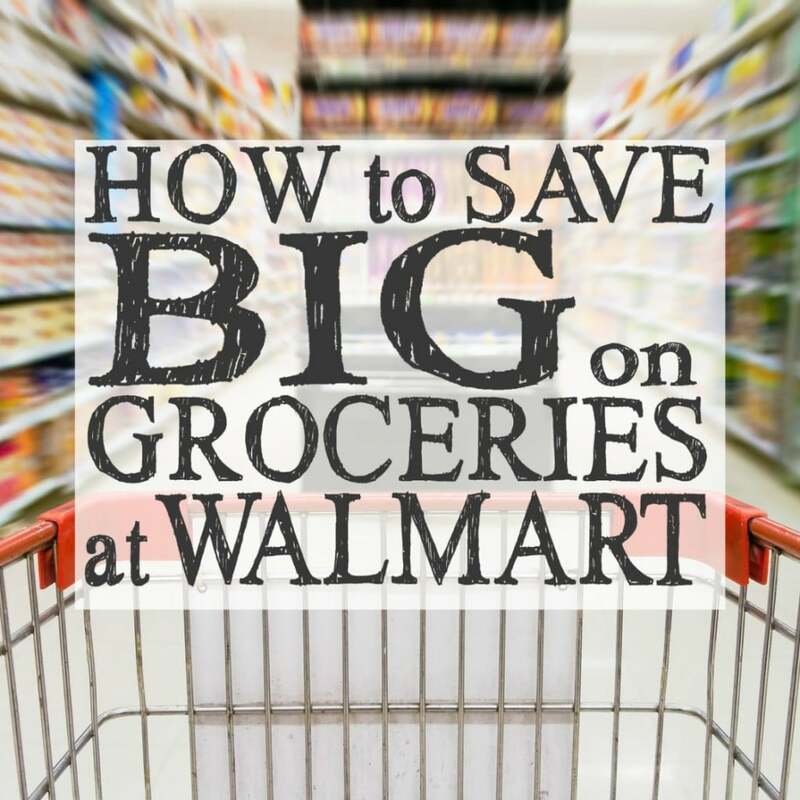 Jenny is not a blogger, but she is an expert at saving money on groceries–especially at Walmart! I’m so happy to have her hear to share her expertise! Ever since starting a family, it had been convenient and cheap to go to one place for all of my shopping needs. That place was Walmart. 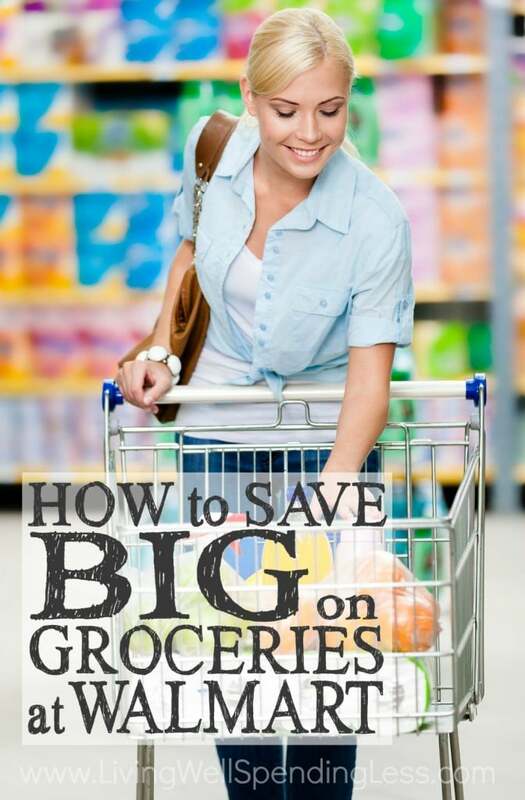 It wasn’t until I started extreme couponing, that I realized groceries could get even cheaper. I was so excited to dive into the world of coupons! Printing coupons. Clipping coupons. Filing coupons. Driving to one grocery store. Then the next. Followed by a drugstore. Then another grocery store. Wow, it quickly became a time commitment that I couldn’t commit to. I knew I couldn’t keep it up, especially with 4 kids in tow. I had to tone it down a notch. Soon, I came up with a way to continue my regular shopping at Walmart, but with a much better plan! 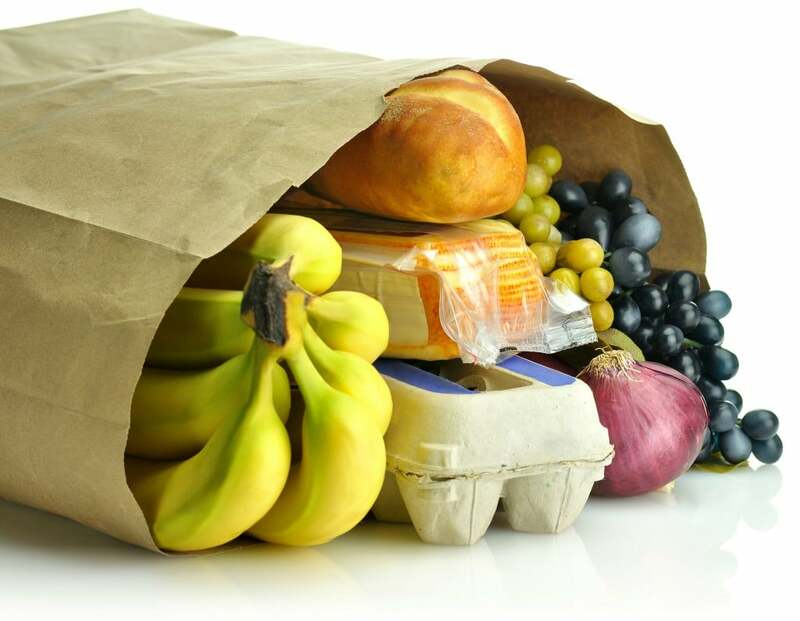 Preparation is everything – Before heading to Walmart and before even making your grocery list, grab all of your local grocery store and drugstore flyers, a piece of paper and a pen. Go through each flyer circling all of the items that you need and are good deals. Then on your piece of paper take notes. Write the name of each store with the items you want to buy and their prices. This “cheat sheet” will come in handy while shopping, but especially at check-out when trying to find which item came from which flyer. Price match produce – Make sure to include produce on your cheat sheet! Because the produce prices are changing constantly with the seasons, it is always tough to tell if a competitor’s deal is as good as Walmart’s everyday low price. I’ve noticed that only about 50% of the time, the competitor’s price is lower. Price match weekly items – There are certain items that need to be purchased weekly, and of course these are the items that rarely have coupons. When you have a lot of stores to choose from, one of them usually has milk, eggs, and cheese on sale – even the drugstores. So if you are able to price match these weekly items, it’s like having a coupon! Get your coupons ready – Make sure to visit a coupon matchup site such as IHearttheMart.com for all of your coupon match-ups. Gather all of your coupons using the printable shopping lists, and check the data base for any items that you wrote down on your cheat sheet. Expiring coupons – Before the shopping trip each week, pick through all of the coupons that are about to expire. 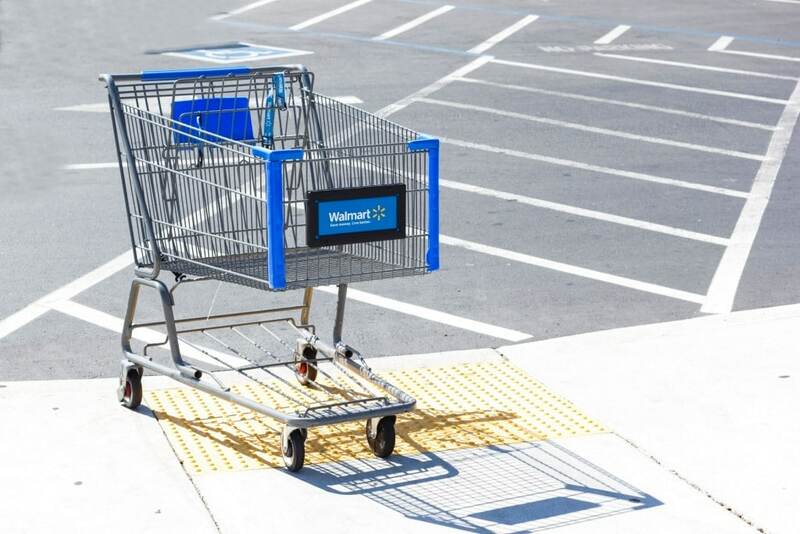 If there are items that you want to buy but haven’t seen on sale yet, take them to Walmart. Look at their purchase price, and then decide if it’s worth buying. 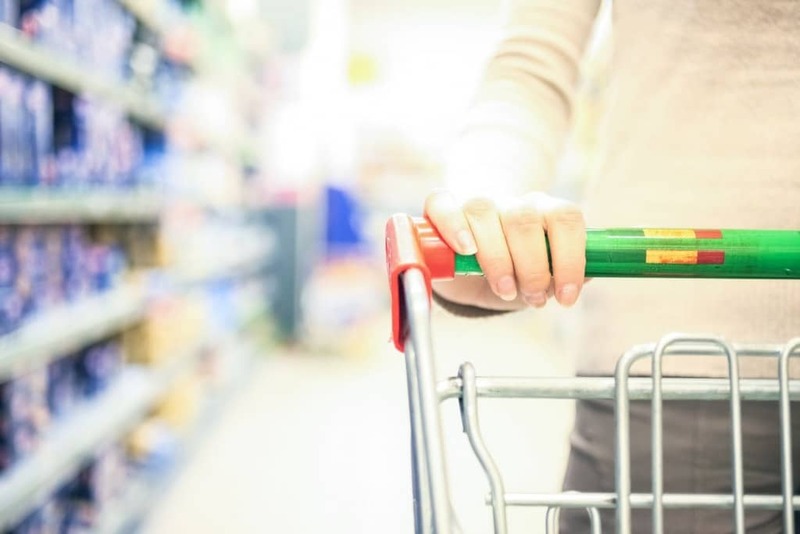 Checking out – To simplify things, put all regular priced items first, followed by a divider and then all price matched items. Arrange all price matched items according to their store flyers. This is where your cheat sheet comes in handy so you can find each item in the flyer quickly. And don’t forget to hand your coupons to the cashier at the end! 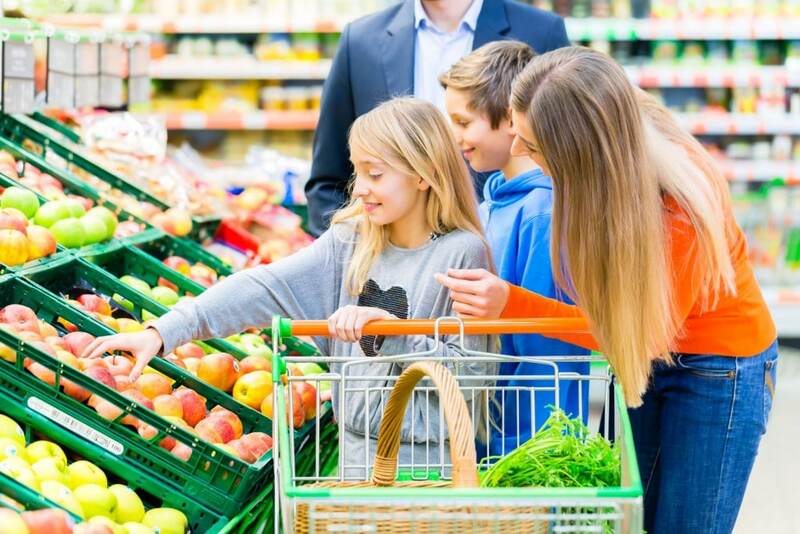 Visiting the competitors – There are times when it will be cheaper to go to your local grocery store or drugstore for certain items. Walmart does not double coupons, so if your local store does, you should shop there with your lower value coupons (if their prices are cheaper than Walmart!). Walmart does not match prices after Register Rewards or Extra Care Bucks. Walmart does not print out Catalinas. Price matching at Walmart is such a time saver. 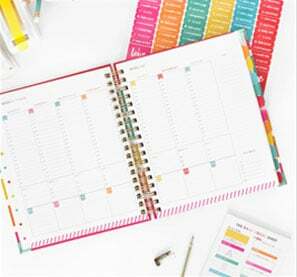 You’ll find that the organizational effort put forth in the preparation is well worth the final result – saving time and money! As difficult as a time this is I do hope you are enjoying your time in Chicago! I think you brought us some warmth with you from FL. These last couple days have been amazingly wonderful! I still have hope that my last crop of beans and peas may produce some veggies! Thankyou again for all you do! When I’m price matching from multiple store flyers, I’ll grab my cart at the front of the store, and I bring 2 pieces of cardboard from home that I cut to be just about as wide as the cart, and about 6 inches high or so. I use these like a divider in my cart. So, all cvs goes to the far back of the cart, then my divider, then my WinnDixie pricematch stuff, then a divider, then the rest of my cart worth of stuff. Now, this doesn’t really work with a cart full of stuff, but when you’re doing a trip that’s really focused on price matching, it can be a lifesaver. I wish Walmart had those hand held baskets, if they did I’d just separate using those within my cart, but oh well, do what you gotta do! 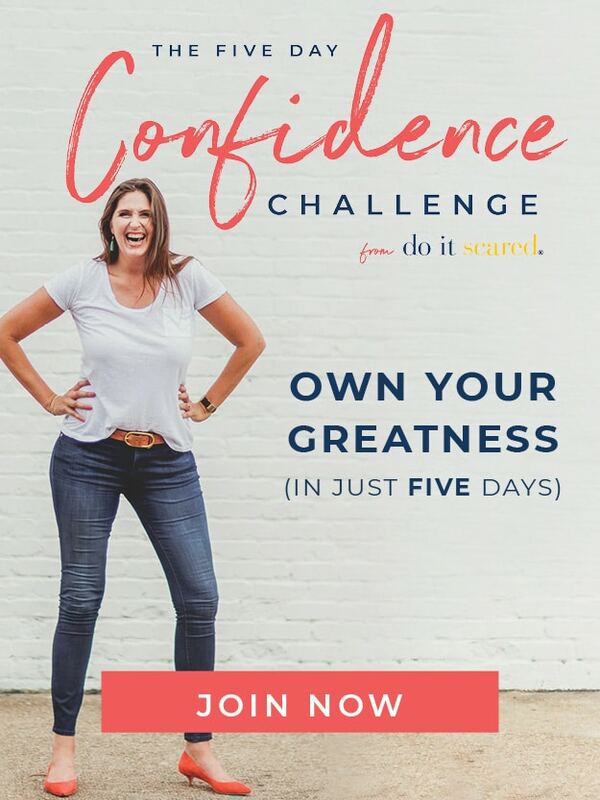 Wow Jen B – that inspires me – perhaps I can put “price match items” in my re-usable bags as a divider, put the flyer in the bag to remind me which store it’s from. Thanks for the tip. I had started with that idea, but then I was afraid they would think I was trying to steal. PA Walmart do not price.match. Where do they do this?